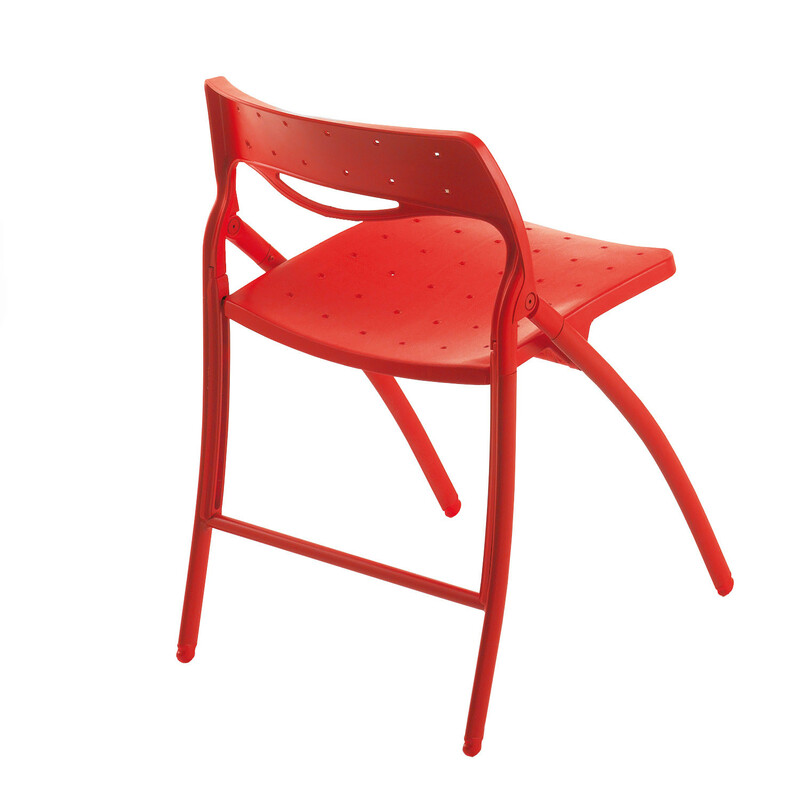 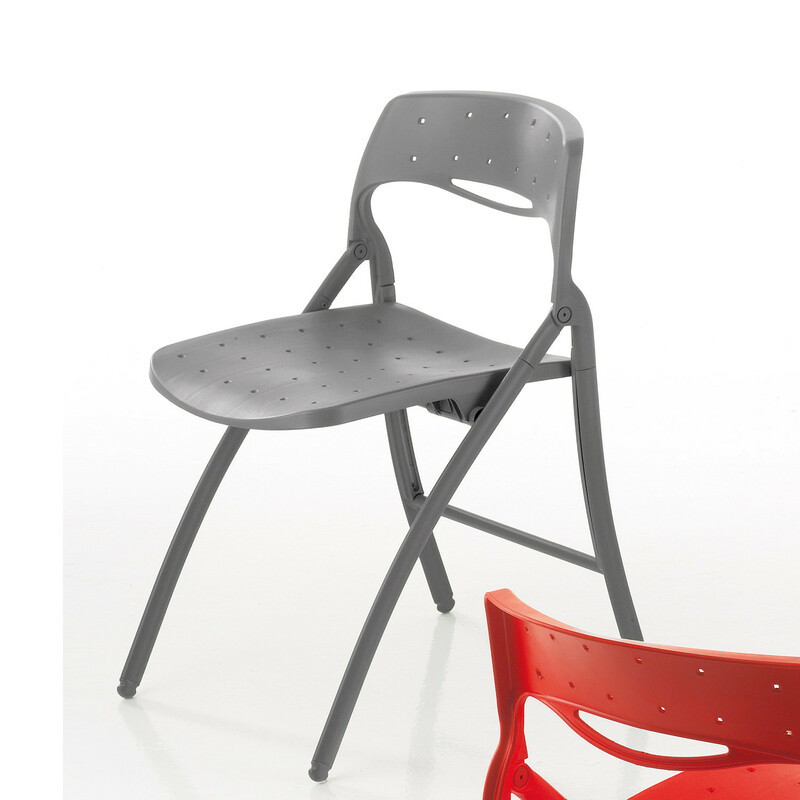 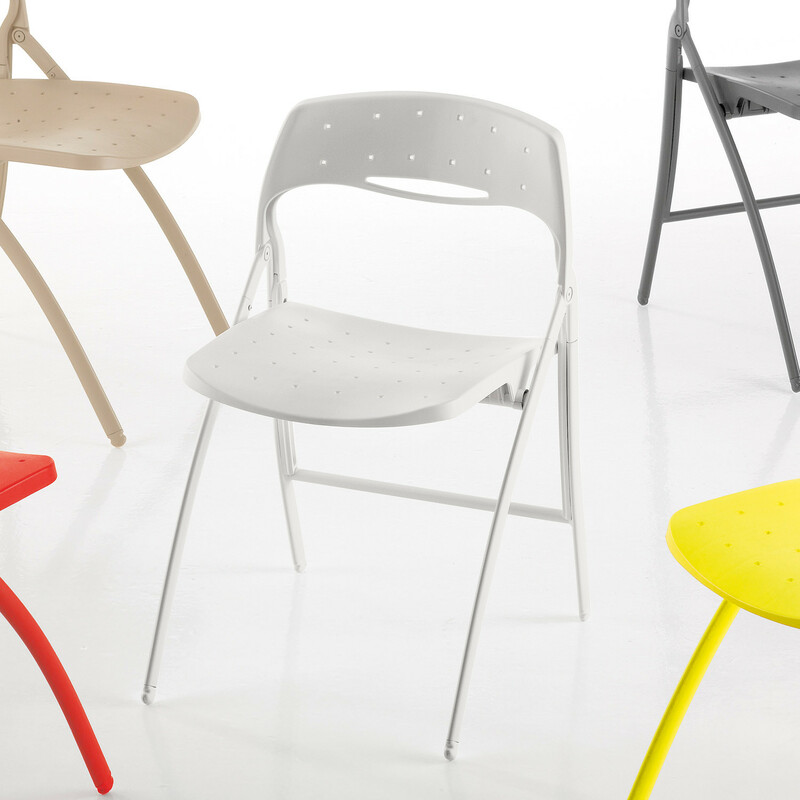 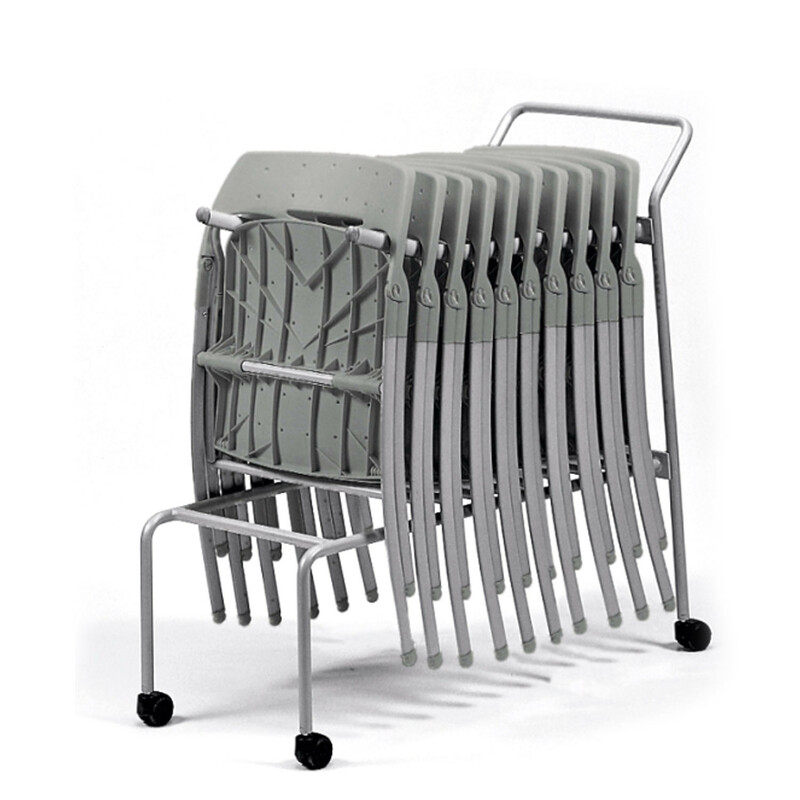 Arkua Chair is a durable folding cafe chair that can be used both outdoors and indoors. 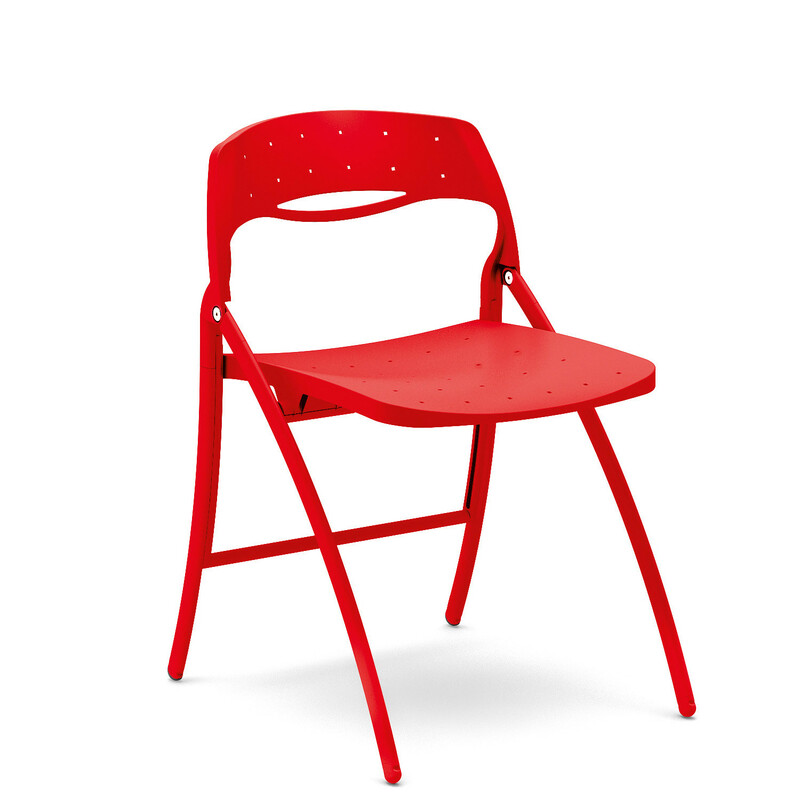 Available in 5 vibrant colours, Arkua Cafe Chair has an embossed painted steel frame with polypropylene and fibreglass seat and backrest. 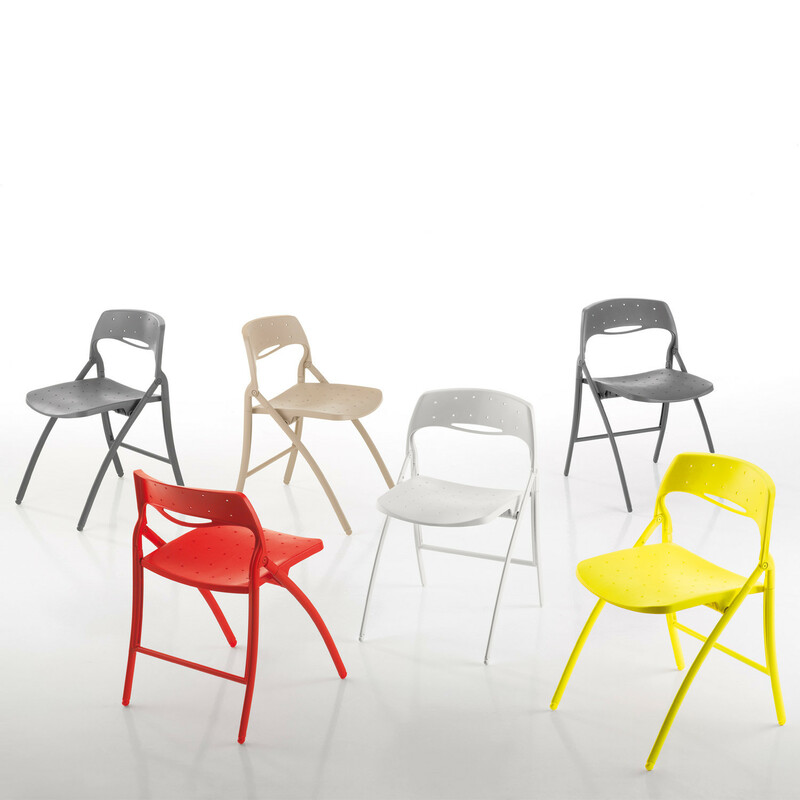 With the ability to fold easily, Arkua Chair MAK1 is the perfect choice for outdoor seating, whether at home, in public cafes or outside office breakout areas. 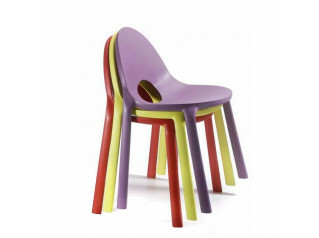 You are requesting a price for the "Arkua Chair"
To create a new project and add "Arkua Chair" to it please click the button below. 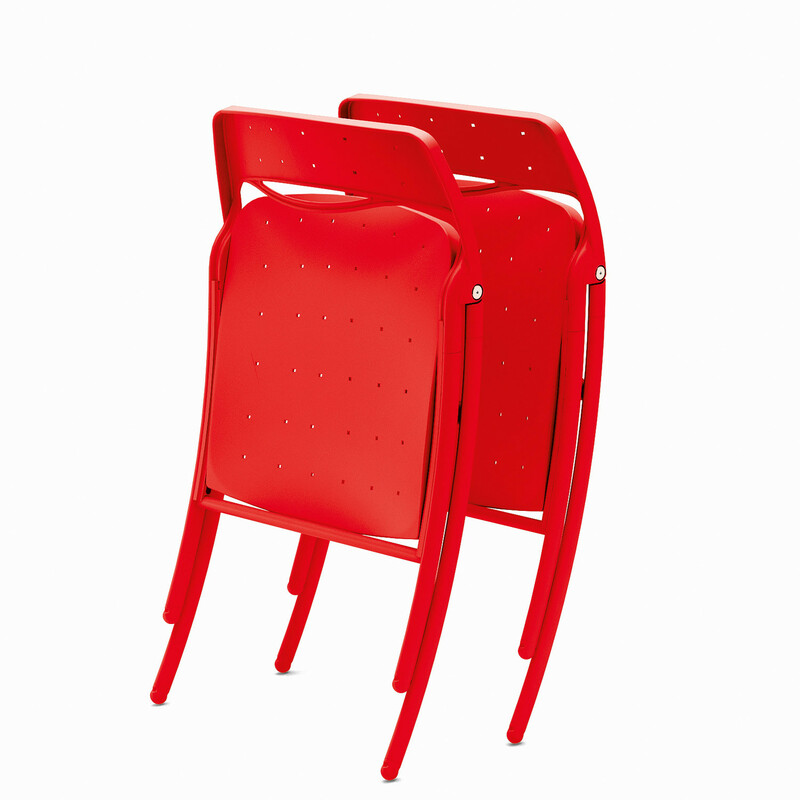 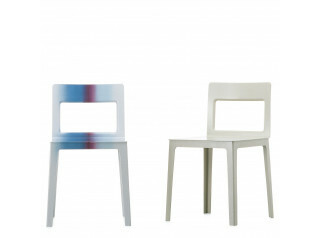 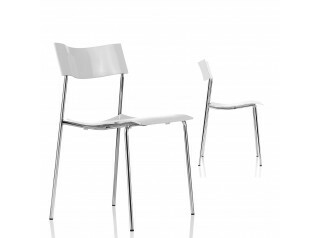 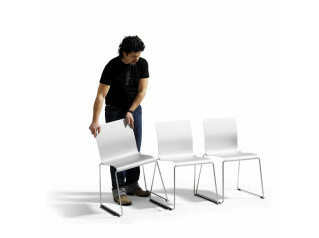 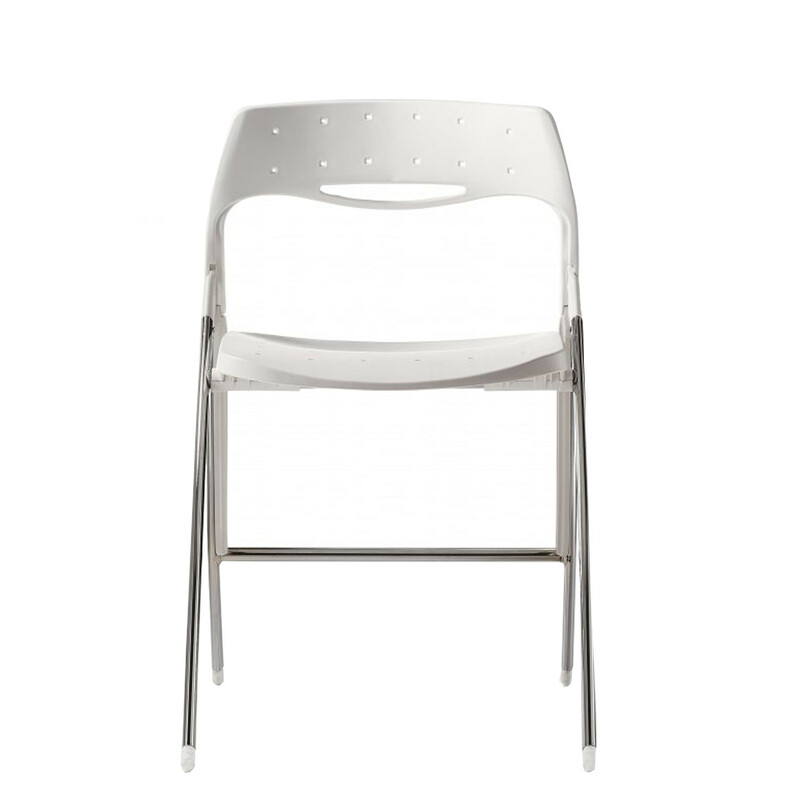 To add "Arkua Chair" to an existing project please select below.